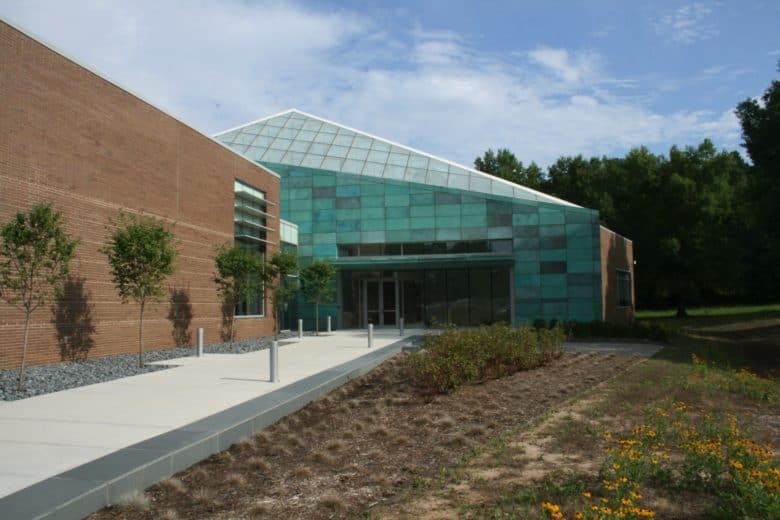 The Research Triangle Park headquarters as it is today. Apple’s decision to open a new HQ in North Carolina is reportedly a “done deal” as soon as a bill is passed approving a series of incentives for Apple. The location of Apple’s proposed new headquarter has been speculated upon, with North Carolina and Northern Virginia emerging as the two most likely candidates. The new headquarters would bring up to 10,000 jobs to North Carolina, including major investment in its Research Triangle Park, close to the Univerisity of North Carolina, NC State and Duke University. Apple’s total investment would likely be between $1.5 billion and $2 billion, with jobs — predominantly in R&D — paying an average of $130,000 per year. Tim Cook supposedly met with North Carolina’s governor over the weekend to discuss the project, having already been in the area to deliver a commencement speech at Duke University. Republican legislators met Wednesday afternoon to discuss the incentives package it aims to give Apple, allowing it to retain a percentage of the taxes generated by the project. “It’s a done deal,” one source said, “as soon as we pass this bill.” According to a report from WRAL.com, North Carolina was Apple’s favored location from the beginning. Earlier this year, Apple said that it will add over 20,000 new U.S. jobs in the next five years by hiring at its existing campuses and building a new one.